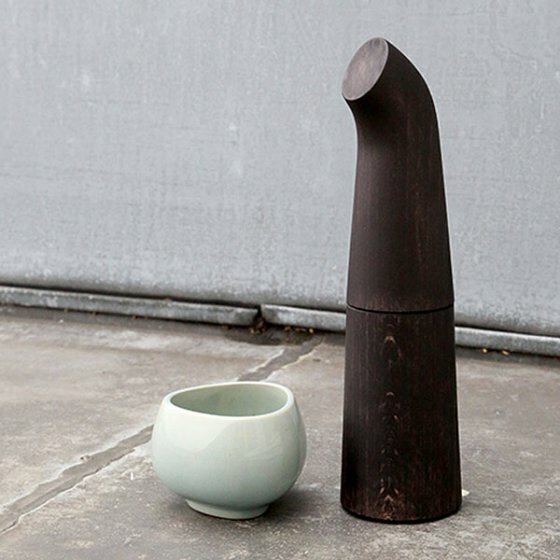 An impressive and ever growing collection of high quality design pieces for the home designed by various Danish and international designers. 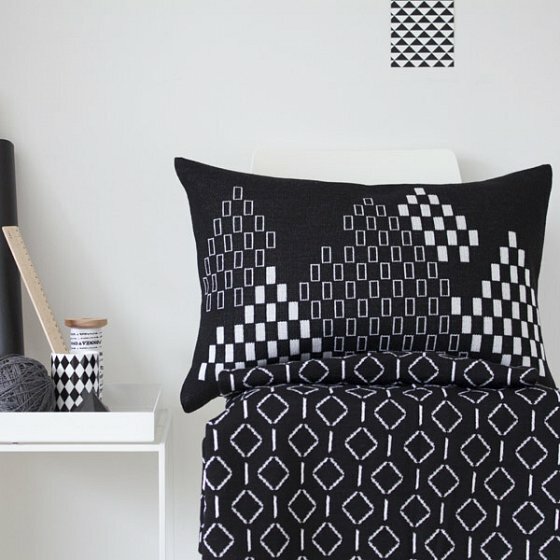 Wonderfully soft woollen textiles in minimal yet interesting patterns. Designed and produced in Finland. Beautifully packaged natural soaps, bath products and candles. Hand made in Sweden. High quality poster prints and A5 postcards. 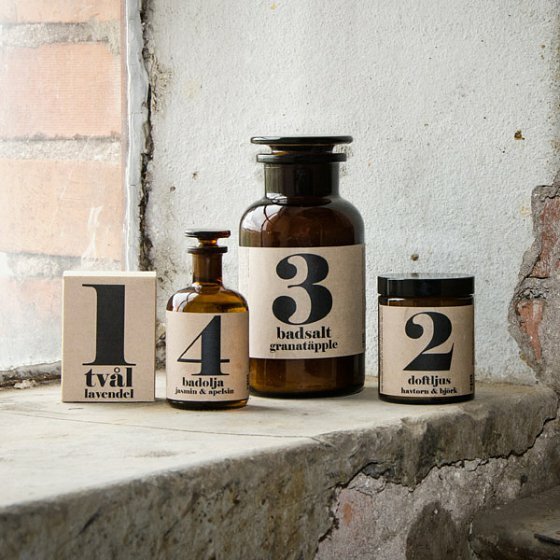 Designed and printed in Denmark on premium quality paper. 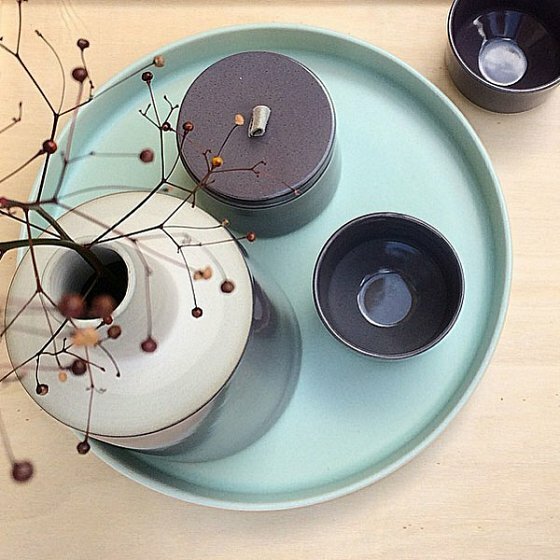 An eye-catching range of attractive ceramics hand made in Denmark out of cast stoneware. 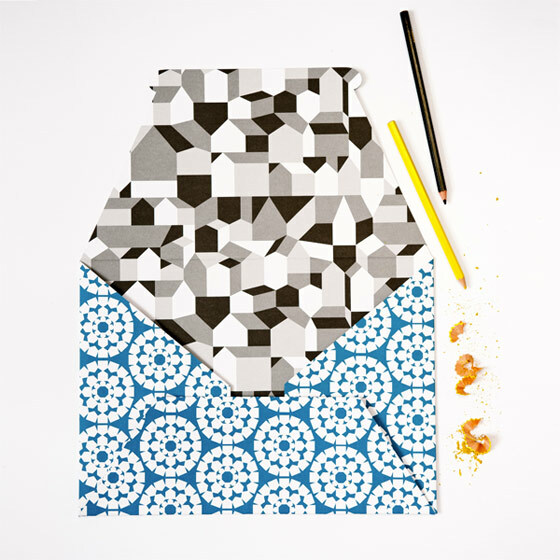 A beautiful range of stationery products with a focus on unique and appealing patterns. 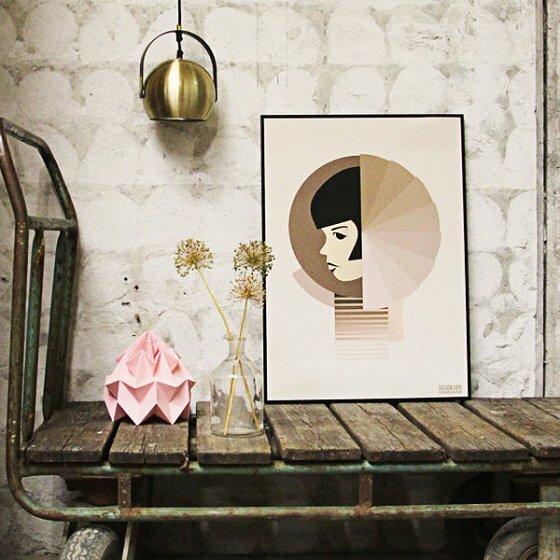 Design and Quality is dedicated to sourcing the most exciting new design-led brands from Scandinavia and the rest of Europe and representing them on the UK market as their exclusive agent. Design and Quality has several EXCITING NEW BRANDS! See our Instagram account for an overview of our latest products and brands.